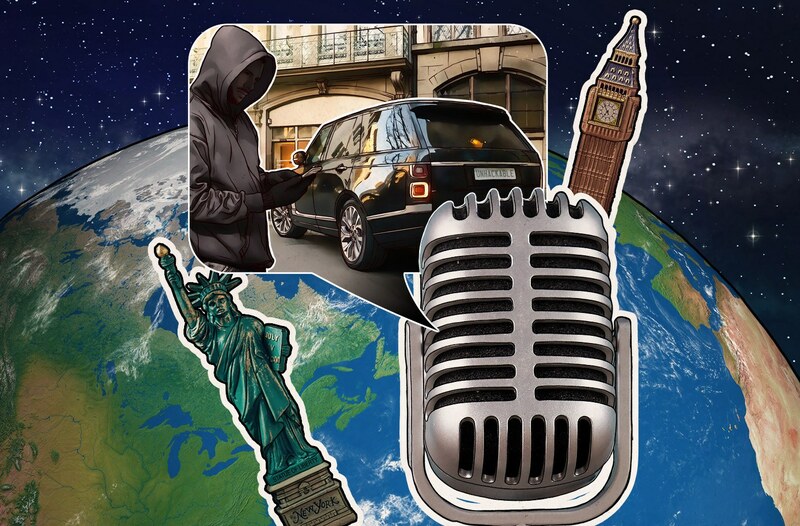 In this week’s episode, David Emm, principal security researcher at Kaspersky Lab’s GReAT, joins David, while Jeff takes some time off to recover from the Security Analyst Summit 2019. During the podcast, David and David look at a new report from Bloomberg that reveals Amazon is using auditors to listen in on Amazon Echo recordings to fine-tune Alexa. They then look at how a UK government agency forgot to use BCC and accidentally sent sensitive personal information to strangers. They also look at how an app that is supposed to turn your car into a smart car turned out to be not so smart — it used hard-coded passwords.